During the Early Adopter Summit—a gathering of 911 industry professionals on the leading edge of disruptive innovation, both technological and operational, convened last November by Christy Williams, 911 director for the North Central Texas Council of Governments (NCTCOG)—Michael Morris, NCTCOG’s director of transportation, told a story about a colleague who recently had encountered a considerable amount of road debris. The colleague had called 911 to report the debris and learned that this was the only call that had been received about the matter. However, the colleague also was told that Waze, the crowd-sourced mapping and navigation application, indicated that five of its users had reported the debris, with the first instance occurring 38 minutes prior to the colleague calling 911. Integrate Waze with the 911 system? Based on personal experience, I can tell you that this is a great idea. A little more than a half century ago, I was riding in the front seat of our family’s station wagon late one summer night. My father was driving and we were hurtling through southern Wisconsin at about 70 miles per hour, which was the posted limit at the time. Unbeknownst to us, an 18-wheeler a few miles ahead of us had jettisoned one of its spare tires. This giant circle of vulcanized rubber and steel had landed squarely in the middle of the lane in which we were traveling. It is very dark in rural Wisconsin, and my father never saw the tire, which caused the car to go airborne upon impact. In cartoon-like fashion, I shot straight up, smashing my head into the car’s roof. This was long before seat belt usage became law. In fact, I’m not sure that our car even had seat belts—the federal law mandating that all cars be equipped with seat belts didn’t take effect until the following January. Behind me, my mother and brothers bounced around the interior of the car like giant pinballs. What goes up must come down, so our car did just that—it landed on all four tires, which immediately burst. Somehow, my father maintained control of the vehicle, and wrestled it to a stop on the shoulder. My mother suffered a broken leg, but miraculously, the rest of us walked away unscathed. We found out a little later just how miraculous the outcome was. I stood next to my father and listened as the state trooper told him that he had no idea why we were still alive. Apparently, when we belly-flopped back to Earth, the car’s fuel tank should have exploded, burning us alive. Fifty years later, that conversation still sends a chill up my spine. So, as you might guess, I’m solidly behind the notion of integrating crowd-sourcing apps like Waze into the 911 system—as soon as humanly possible. 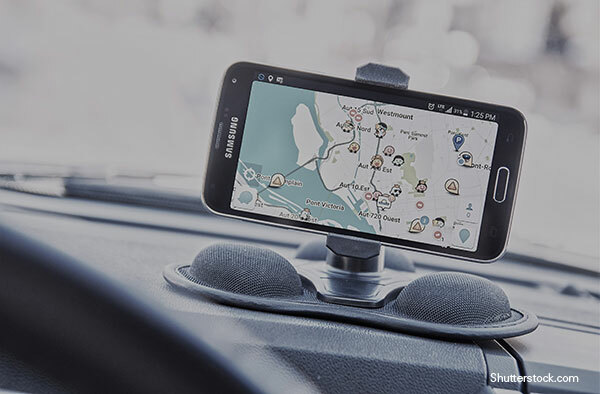 Last year, the European Emergency Number Association (EENA) and Waze announced an exciting pilot project designed to study how integrating this technology could be done effectively. The idea was that Waze will be informed about traffic accidents, construction work, road closures and the like, and then pass the information along to users to help them avoid the incident and lessen travelers’ delays by reducing the number of vehicles in the immediate area. Beyond the basic features of the Waze app, the real-time data allows Waze to provide traffic and road incident data to public safety entities that computer-aided dispatch (CAD) systems would use to route first responders away from areas of congestion to reduce the time it takes to arrive at emergency incidents. An emergency medical services (EMS) agency in Italy, one in Austria, and two fire brigades in France were chosen to participate. Now is the time for EENA’s U.S. counterpart, the National Emergency Number Association (NENA)—to do something similar here. Glenn Bischoff is MCP’s technical writer/editor. 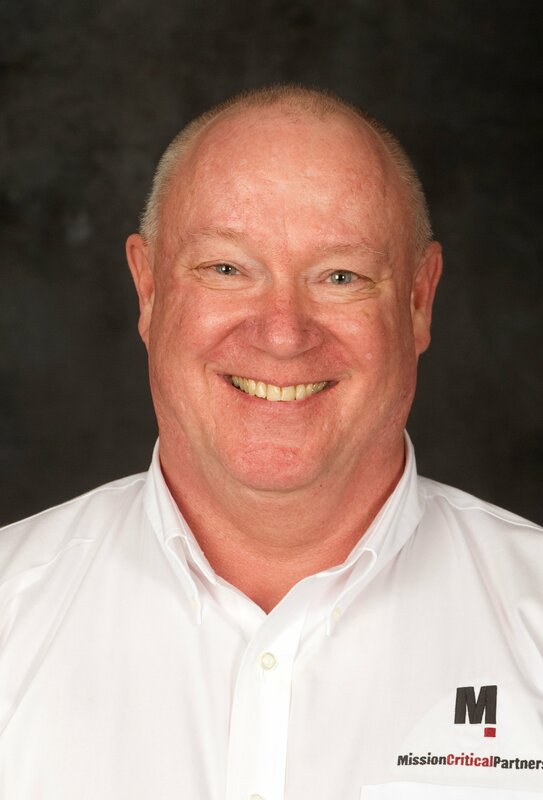 Prior to joining MCP nearly four years ago, he was editor-in-chief of Urgent Communications and Fire Chief magazines.